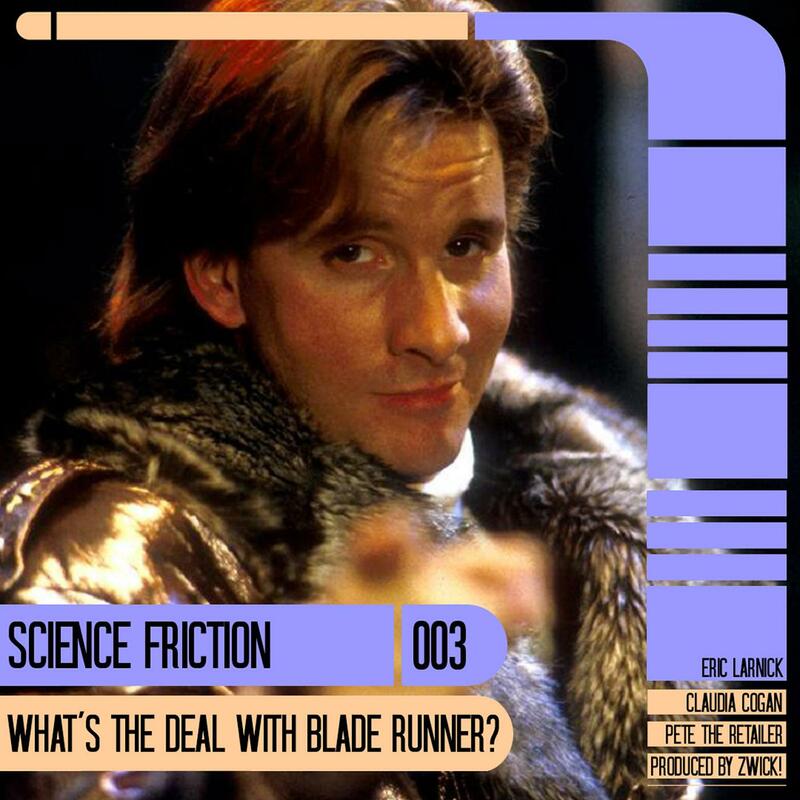 #003 What's The Deal With Blade Runner? The best movie in any trilogy is the third one! Return Of The Jedi had those adorable Ewoks! The Matrix Revolutions had even MORE exposition! And Back To The Future 3 had a scene where Marty McFly was hung from a tree...EXACTLY WHAT WE WANT TO SEE IN A BACK TO THE FUTURE MOVIE! 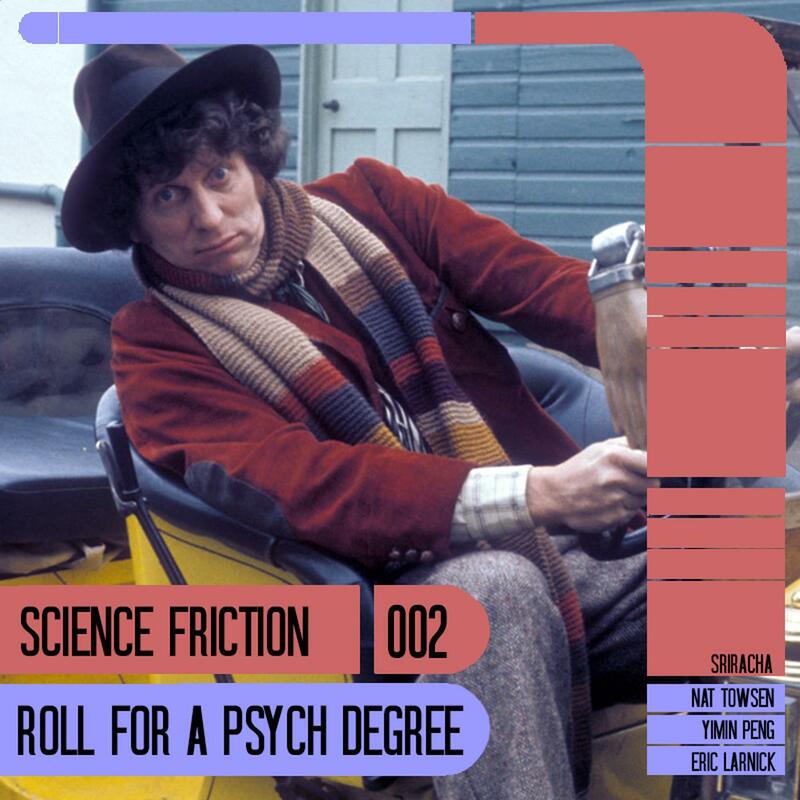 Shattering all expectations, we've somehow made it to our second episode! On this week's intrepid mission, we go on a deadly Netrun, roll initiative with One-Minute D&D, and engage in some Ani-Mayhem! Confused? So are we! LET'S DO THIS!